Have you been looking to live in a neighborhood located on the lake? If so this is for you and for a great price. 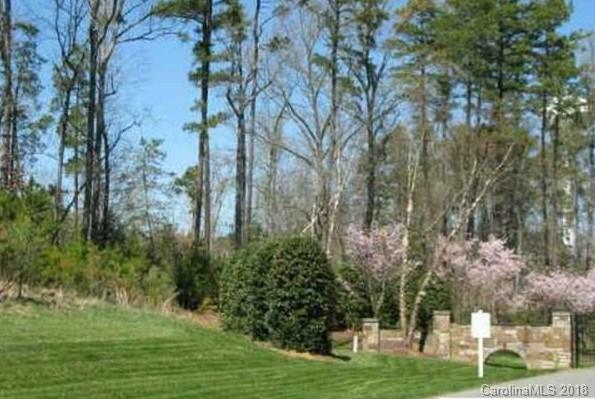 Property is located on 2 lots that have been combined to make one larger lot which means only one HOA fee. The lot is located at the entrance of Heron Bay. Lot's contain a .16 acre common area that belongs to Heron Bay. Beautiful gated neighborhood with walking trails, community boat launch, lake access, and club house.